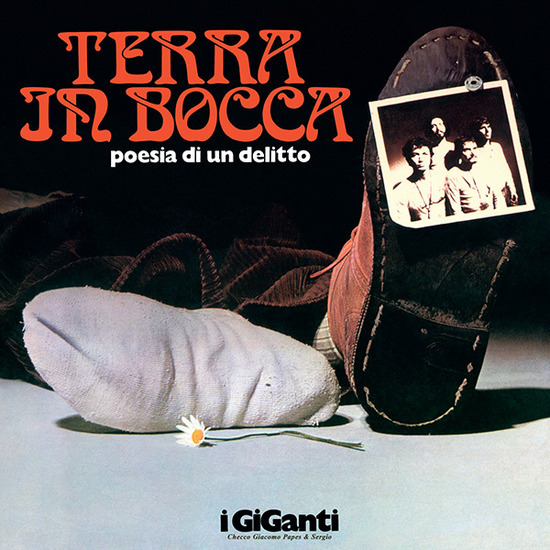 Renowned in the progressive rock field especially for their LP “Terra in bocca”, I Gicanti were actually born within a thriving beat scene in ‘64; authors of two albums and several 45rpm’s, they played in support of The Beatles in one of their Italian shows in 1965. In 1971 the transformation is complete, or nearly so. 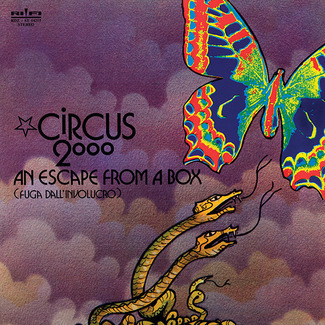 From the beat era only some vocal harmonies remained, while the rest fully goes under the flag of a more mature progressive rock, filtered through that Mediterranean sensibility that makes it instantly recognizable as an Italian record. 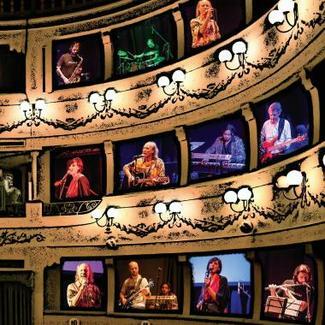 “Terra in bocca” is a sort of rock-opera concept album, basically consisting of two long suites, each occupying an entire side of the LP. 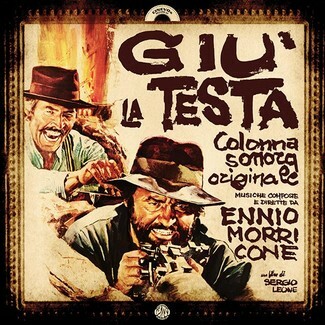 Full of tension from the first to the last moment and beautifully produced, this record had everything it takes to make I Giganti rise above the crowded Italian pop scene of the early ’70s, but the subject chosen as concept – the mafia honor killing – precluded them any promotional outlet. Already published in CD format by Vinyl Magic in the ’90s, this beautiful album is now presented in a faithful LP replica of the original version, complete with a reproduction of the attached poster. “Terra in bocca” was also made, in terms of concept and graphic layout, in collaboration with Gianni Sassi, that would soon found the historical Cramps Records. In a single word: essential!